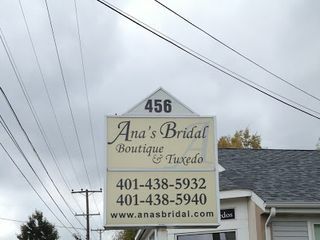 Ana's Bridal Boutique & Tuxedo has been dedicated to the Bride's needs for the past years. Family owned and managed to guarantee the highest of customer satisfaction. 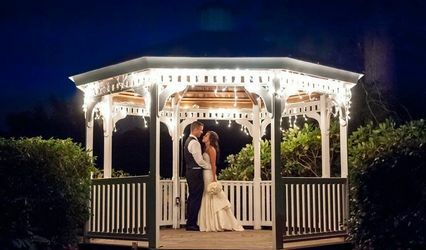 Our professional and courteous staff will lend their talent and expertise to create an event that will leave you and your guests in awe with every attention to detail. 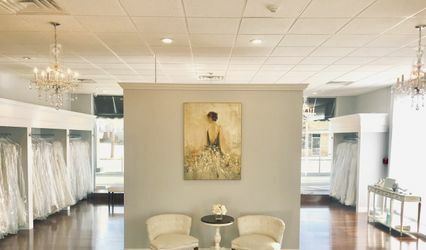 Ana's offers an Elegant, Classy, Sophisticated and Traditional setting combined with personal attention for each individual customer. 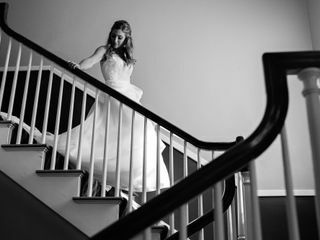 Let us help you find the wedding gown of your dreams. 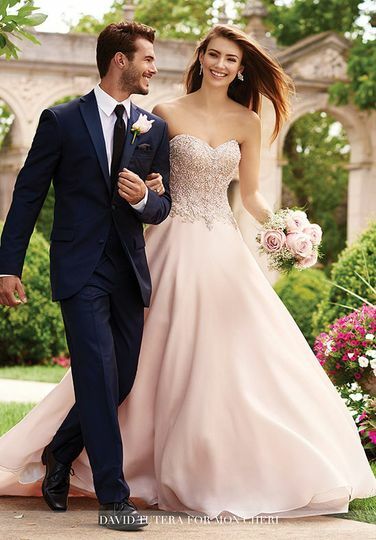 Your perfect gown awaits you at Ana's Bridal. 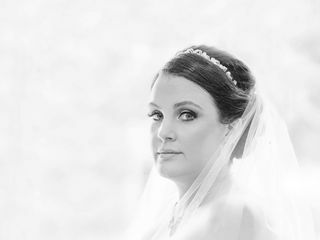 We carry an extensive collection of Exclusive Bridal Gowns, Bridesmaid's, Mother's and Special Occasion, Grandmothers, Cruise Wear, Prom, Flower Girls and offer our unique service of professional fitting and alterations. 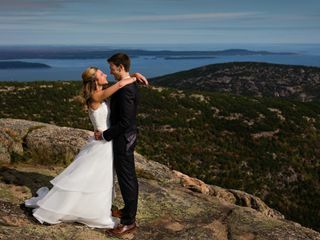 Celebrate your style with a wedding dress that makes you feel the most beautiful you have ever felt. 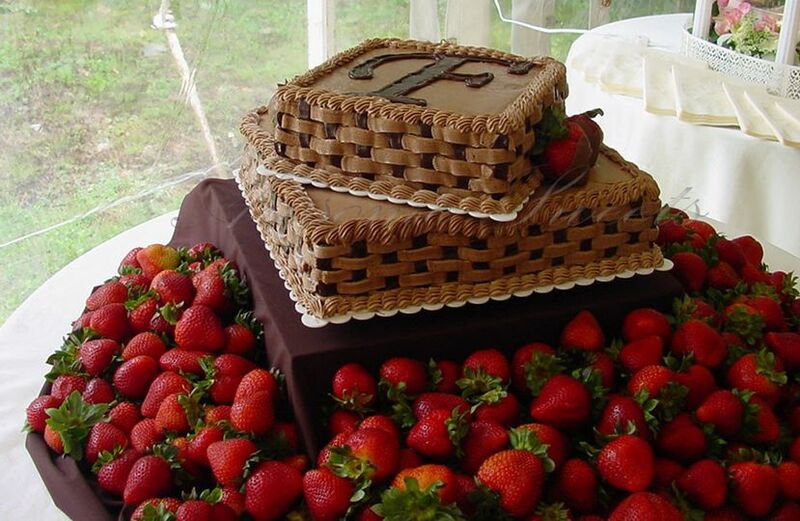 Whether it's the classic elegance of a black-tie evening affair or a simple afternoon gathering in a romantic garden... 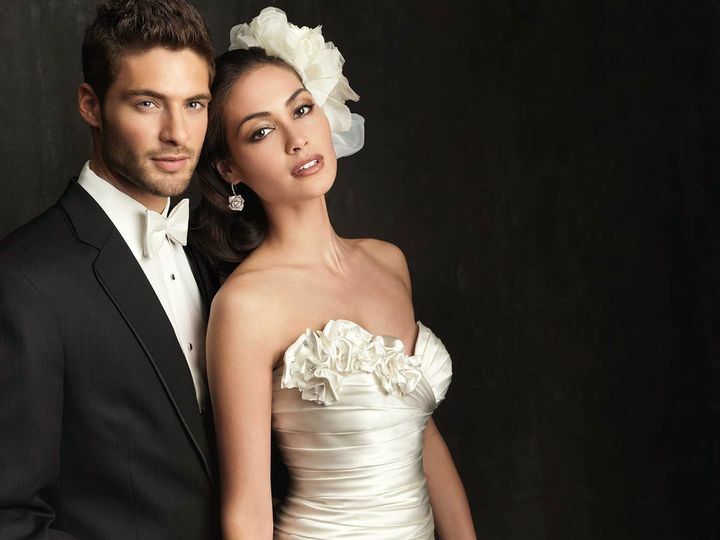 Your dreamAna's Bridal Boutique & Tuxedo has been dedicated to the Bride's needs for the past years. Family owned and managed to guarantee the highest of customer satisfaction. I can’t say enough wonderful things about Ana and her fabulous team! It’s not easy dealing with brides! It’s a very emotional process and Ana, Michelle and cheyanne all took care of me so well! Michelle, her daughter did some AMAZING alterations on my gown. 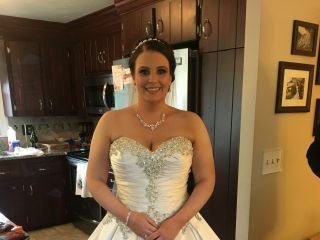 She had to add fabric and beading to the top of my dress and you cannot tell at all! I was blown away at all the effort that goes into altering a dress! I’m sure I have no idea about the true behind the scenes action but these women are up LATE making people’s dresses perfect! Not to mention, I got such a great deal on my dress and accessories too! It was just an overall amazing expierience and I’m so greatful for the team at Ana’s! 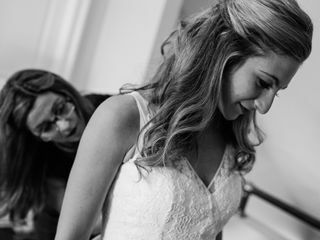 Ana was absolutely a doll to work with and knew exactly the vision I was going for, for my wedding gown. I am so happy with her turn around time and her professionalism. 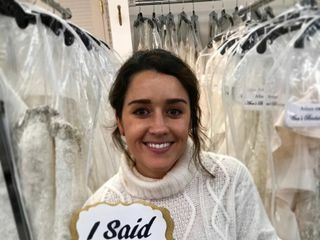 I would recommend her to anyone who is shopping for a wedding gown! Love Ana&apos;s Bridal! Always professional, great dresses, and I have used them personally!